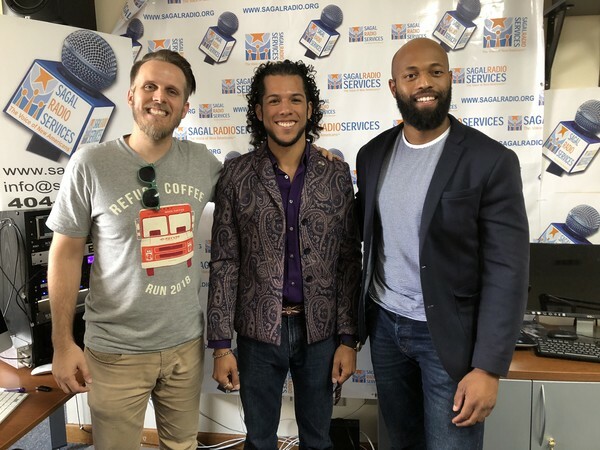 (L-R) Clarkston Mayor Ted Terry sat down with guests Snellville City Councilman, Roger Marmol and Kirkland Carden, City of Duluth Councilman to discuss all things related to elected Millennial Leadership. With all three being in leadership positions, the discussions included challenges that they face/have faced, how to inspire the next generation’s civic engagement and with some personal anecdotes thrown in as points of interest. Listen in to decide if these serious, yet lighthearted discussions could lead to a broader and more comprehensive perspective about millennials and their leadership.